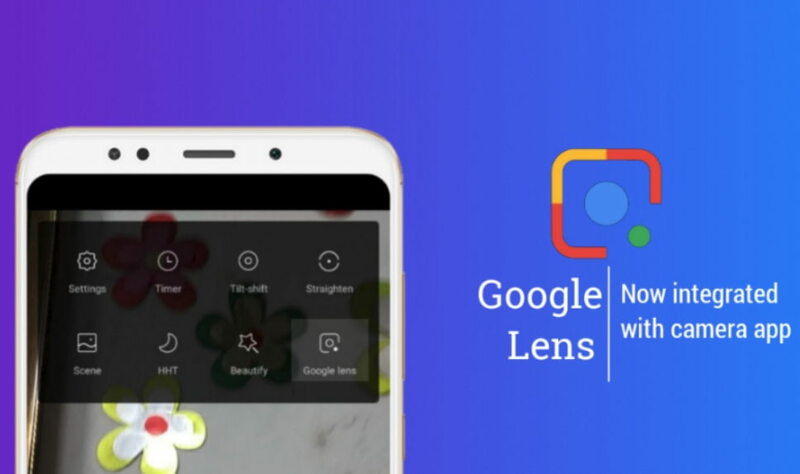 Xiaomi’s MIUI camera app now finally getting the Google Lens integration on devices starting with Poco F1, Redmi Note 7 and Redmi Y2. Xiaomi today via its official MIUI forum announced that MIUI camera app will soon be getting the Google Lens integration. MIUI camera app Google Lens integration is, however currently in Beta phase now, and will soon be integrated into the MIUI camera app. After getting the Google Lens integration into the MIUI camera app you will be able to use the Google Lens directly from your native camera app. Google Les lets you scan and search various things including, products, monuments, different languages, books etc. In other words, Google Lens provide you an hassle-free way to search for any product or service without needing type a single word on the keyboard. To use Google Lens, just have to open the camera app and tap on the three dots on the top right corner and select Google Lens. Now scan any object or product that you would like to search for and the Goole Lens will provide you with the search result using its core AI Google Algorithm. This makes it pretty handy to search for anything.